Chat with Tori, learn how this extraordinary program can change your life. Growing up Tori spent most of her summer’s in Holland where she trained and played with top coaches, including gold medal Olympians. Her collegiate career was spent playing DI hockey at University of Richmond (’11). Tori will be your main point of contact. EuroTour is a family business that aspires to the same values you hold dear. Our story begins in 1989 with our first hockey group to Europe. Soon, by word-of-mouth, players and teams throughout the USA joined us on our family European hockey trips. Great things happened too. Our oldest daughter, Jayna, went on to play at Yale (class of ’09), while Tori showed a talent for both hockey and travel. What was once an avocation had become a vocation. Along the way we met fantastic people and made strong friendships with those having impressive credentials and distinguished networks. 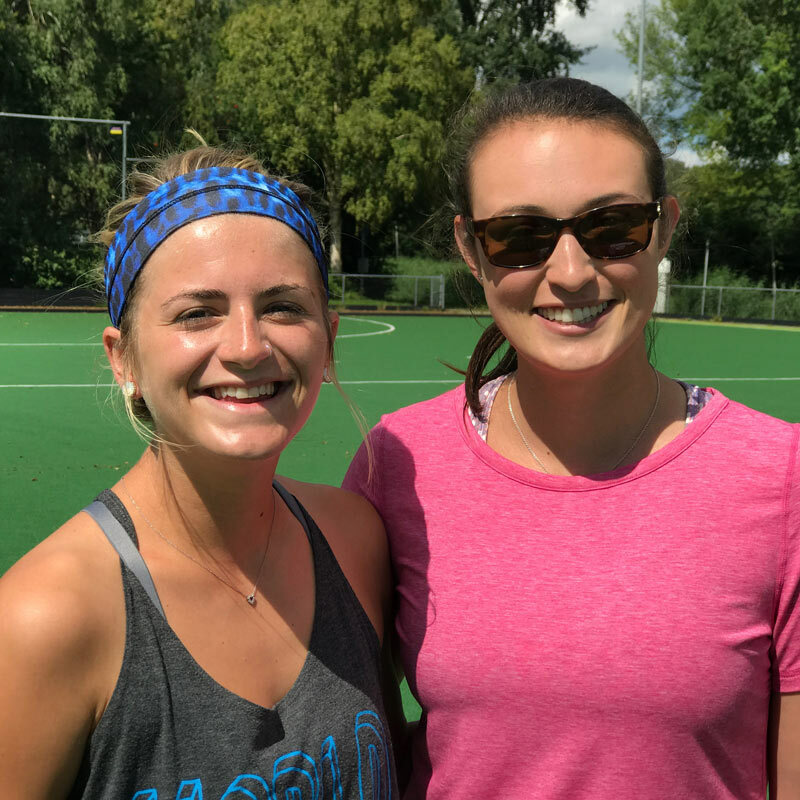 We developed an exclusive arrangement with the European Hockey Federation (EHF) Camp and Clinic providers to register US players into Europe’s top talent camps. Our relationships in Field Hockey are at the highest level – at the Olympic GOLD level. Our goal now is to introduce you to the same people and have the same experiences which we have found to be life-changing for so many teenagers that have joined us. This is easy to join. Most of our field hockey players are solo travelers and our groups come-together and bond quickly. It’s awesome to watch these young ladies grow in hockey and in life. Arrange a call with Tori, she will answer all of your questions. 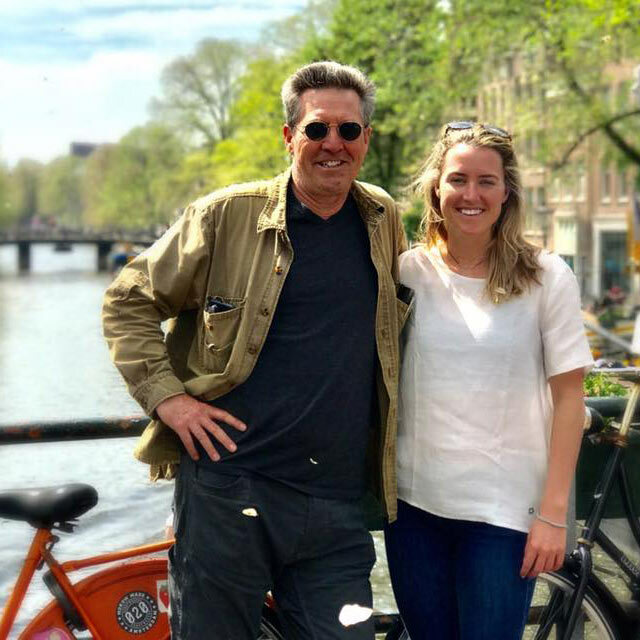 Bob started Sport EuroTour to marry sport and culture into his family dynamic with the goal of expanding his daughters outlook and range beyond our borders. He is actively involved in all phases of EuroTour. In Europe, we have one of our greatest assets – Thomas Tichelman – Former Dutch Men & Women National Team Coach and Technical adviser to the KNHB (the Dutch governing hockey board. Currently, Thomas spends much of his time as a guest speaker and course conductor for the FIH, the international governing body of world hockey. Thomas is our Technical partner and designs all of our training programs. 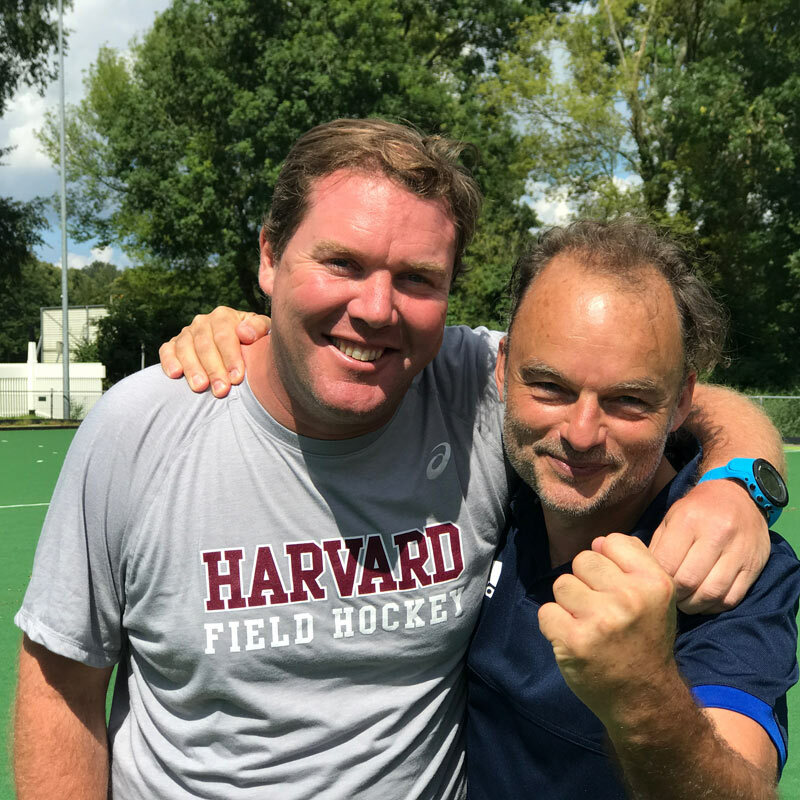 We also seek guidance and work closely with Dutch native and head FH coach at Harvard, Tjerk Van Herwaarden. Our Staff in one word: Awesome. College coaches, club coaches and high school coaches are among the elite who are invited to travel with us as chaperones. Many are trained at our domestic camp – World Camp USA. Fantastic mentors! Safety is our #1 priority. We’ve traveled with over 3000 U.S athletes without incident. We adhere to strict safety protocols while traveling. Mom & Dad receive multiple emergency contact numbers prior to departure. We only do field hockey. We work with the best hockey network in Europe. We don’t go everywhere, and try to do everything. We are focused on delivering you the best hockey experience on the planet. 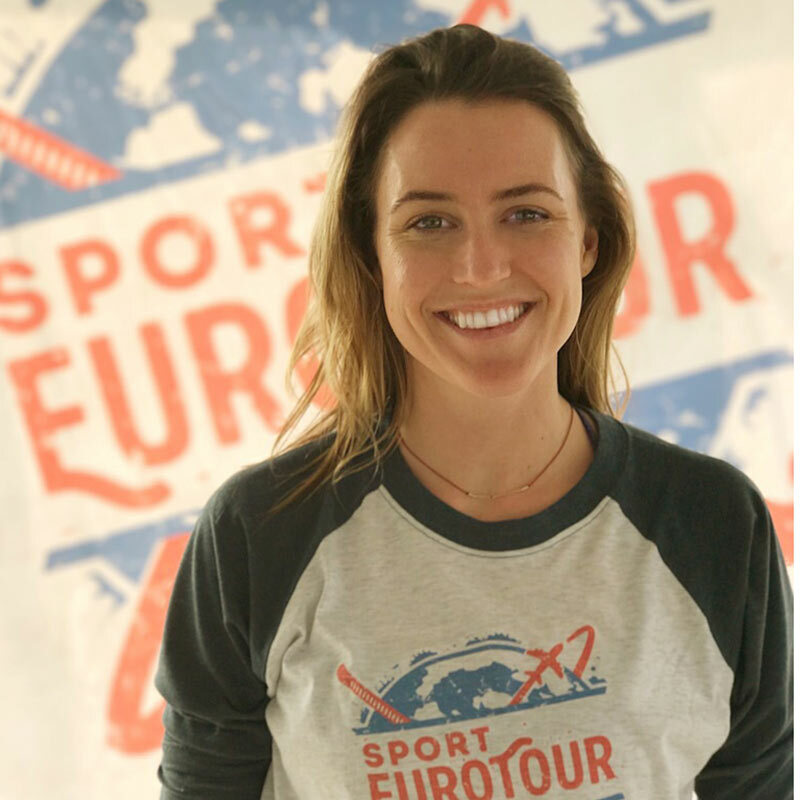 EuroTour’s athletes experience culture through hockey, not as a tourist. You live, dine, train and play with international hockey players. These connections go far beyond traditional travel. It’s extremely rewarding. Our connections and relationships will take you, literally, into a new world of hockey and how you think about the game. U.S and international staff, without reservation, are the best, plus you make new friends for a lifetime.